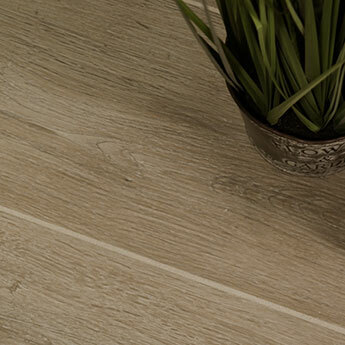 Comprising of a light brown oak wood appearance, these porcelain tiles are perfect for providing floors with a natural style. 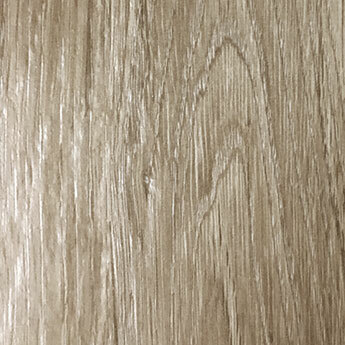 The pattern and colour perfectly encapsulates the timeless appeal of a genuine wood finish. 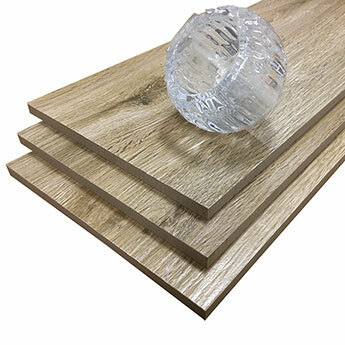 Not only do these tiles have a wood grain look but also a finish which is reminiscent of this sought after natural material. 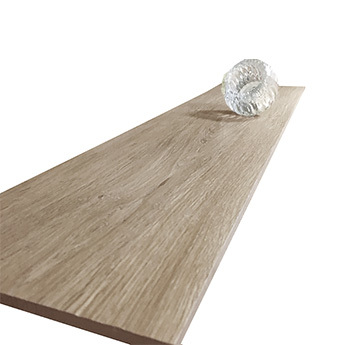 With its wood texture these tiles not only provide an authentic style but also a surface which has a high level of slip resistance. 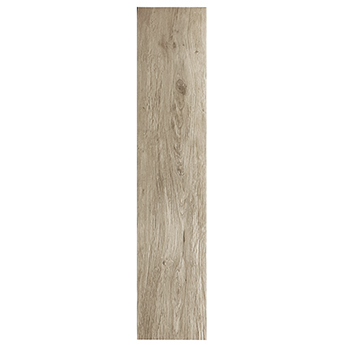 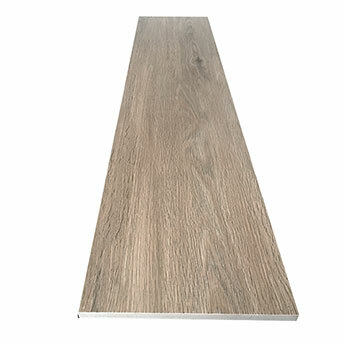 These large 900x200mm porcelain floor tiles provide a plank like appearance when arranged on floors in a running bond pattern. 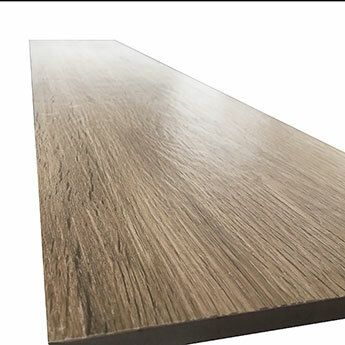 They are extremely strong and durable which makes them a fantastic option for high traffic areas throughout busy public spaces.